As soon you hear summer, there is only one thing that comes to mind: taking a dip! Whether you are a beach person or a pool person, the end result is soaking in some sun and of course a dip in the cool water to help deal with the scorching heat. If you have been keeping up with the Instagram pool posts, you know what you need before your trip to the pool -An inflatable pool toy. This is the perfect combination of a SUP with a kayak and is suitable for beginners or those who enjoy paddle boarding or kayaking occasionally. It is lightweight but strong due to the superior quality material it is made of. 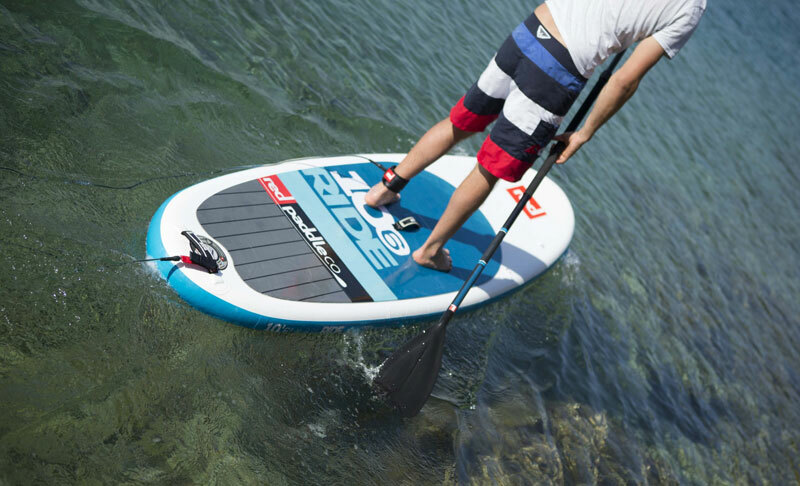 You will therefore be surprised with the minimal difference as compared to a non-inflatable paddle board. This amazing product by Red Paddle Co allows you to have a great experience while in the water without worrying about your safety. Aptly named, this ‘Relaxation Station’ is just what you need for a day out with your friends. It is durable, comfortable and cozy. Holders for your drinks, firm plastic steps to help you climb easily, 4 large seats with backrests and a sturdy middle mesh – this lounge is truly a treat! Get ready to get the perfect tan while chilling out at a lake, beach or pool. Now this is how you add some fun while out at a lake, beach or pool. This pretty and attractive pretzel will not just get your kids excited but will get the adults waiting to use it as well. It is strong and can hold up to 3 kids! This different and fun design makes this mega pretzel a hit, especially for your kids. It is over 5 feet wide and comes with a patch kit in case of any tear or such. If all you need this summer is some quiet relation time alone, then this inflatable recliner lounge by Intex will be your new best friend. Super comfortable and tough, this inflatable will not disappoint. It comes with two cup holders for your convenience. The sturdy handles too add to the plus points of this inflatable. 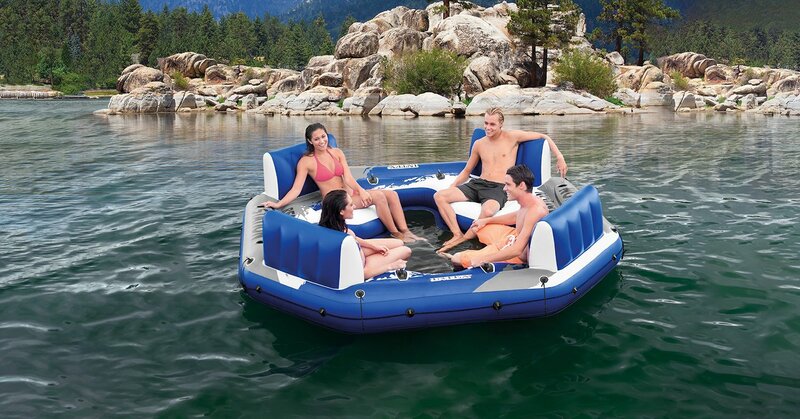 And of course, the position it allows you to relax in is the best part about this inflatable. This unicorn float seems to be right out from a dream. With a vibrant mane and tail and the adorable little horn, this unicorn is bound to be a winner at any pool party. This float is as spacy as it is cute. It can fit up to 2 adults and is made of strong plastic which ensures durability. This large giant float will get heads turning wherever you take it and is super easy to use. Perhaps the most common among giant pool floats last year (at least according to Instagram) was the Swan. This one by Freedom Floaty is a hit among all its customers as it looks and is exactly like what it claims to be. This beautiful swan float is quite strong and can handle a bit of rough usage as well (in case you got hyper kids). The quality of this inflatable is impressive to say the least and if you want in on the swan trend, then this is the one for you. 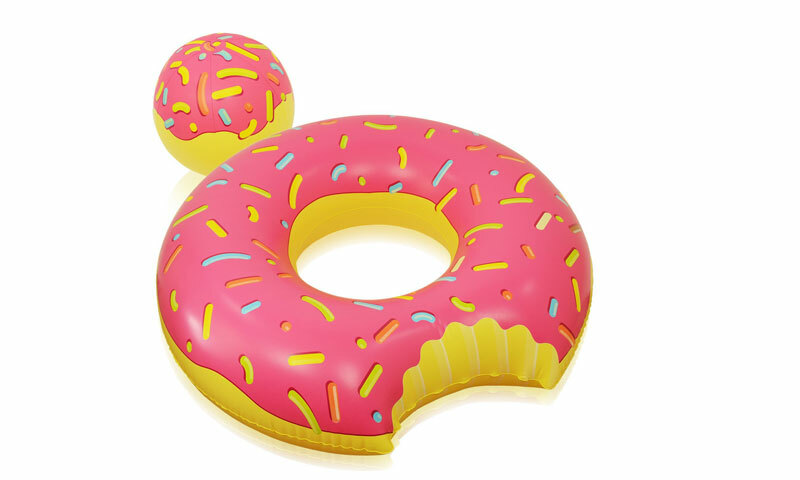 Not just for kids, this donut float can handle some adult fun as well. With a doughnut hole beach ball, this inflatable allows you a game of basketball while in the water. 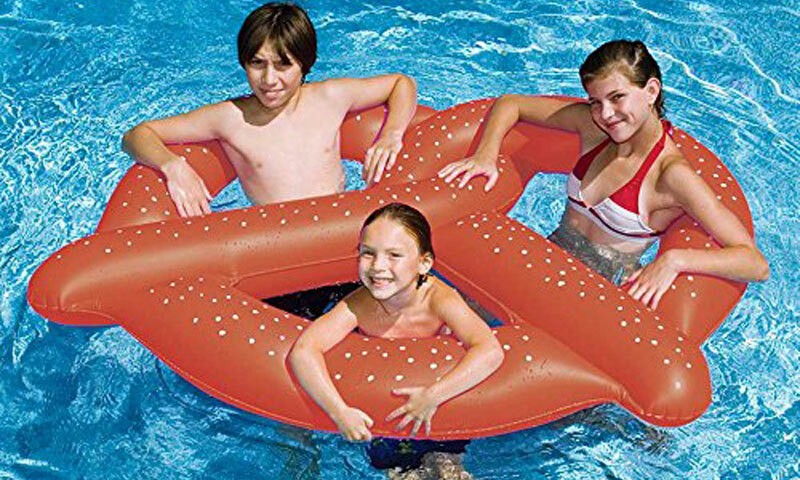 Made of superior material, this donut float assures you strength combined with fun. Its fun colors and quirky design make it one of the coolest ones available. If you love taking fun selfies, then this float will guarantee just that. 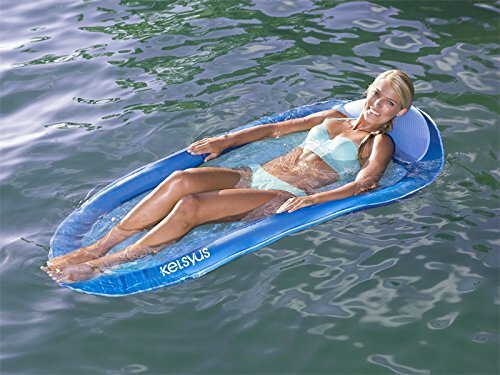 With an innovative and truly unique design, the Kelsyus floating water hammock proves to be a must-have. This float features a hammock style design with a mesh that lets your body float just a couple of inches below the water surface. The headrest ensures that your head remains suspended above the water. This floating hammock really is perfect for those who love staying immersed in the water without having to make a conscious effort to stay afloat. Inflatables Giant has come out with the most awesome float design – a pizza slice! Because, why not? 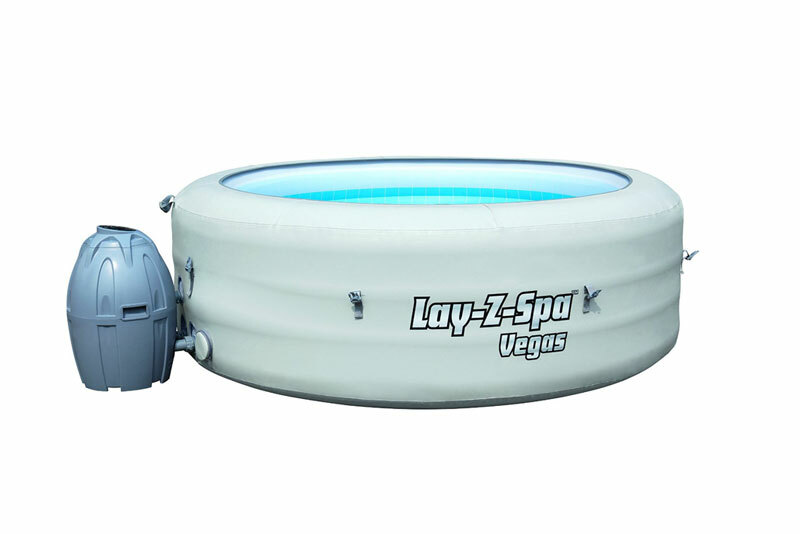 This massive and strong float allows you to relax with your legs stretched out and a drink by your side while you drift off to dreamland. 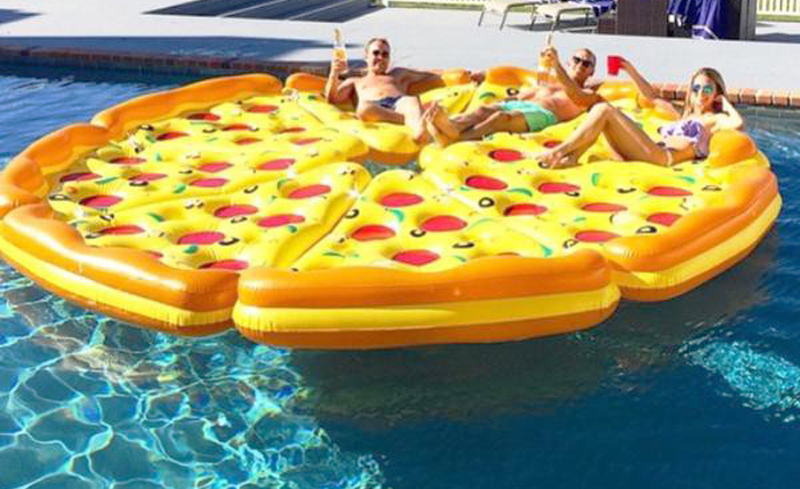 Inflatables Giant actually let you float on a slice of pizza and really now, what could be more fun than that? Despite the fact that this summer may very well roast you, these inflatables will get you waiting for it arrive. From loungers to paddle-boards to giant floats, this summer will definitely be your best one yet (as will your selfies). So don’t wait any longer, make sure you get ready for the summer with the coolest inflatables yet!